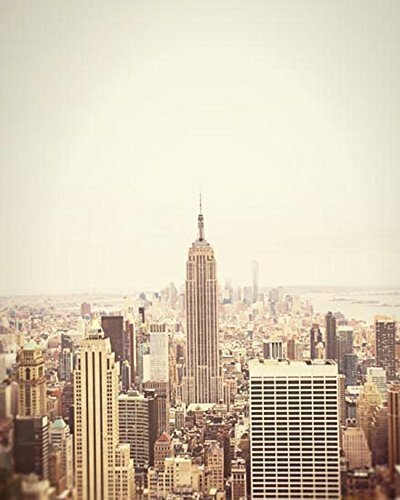 Unframed photographic print of NYC. Printed on professional quality archival photo paper. Available in additional listings in sizes 5x7 to 30x40. If you have any questions about this product by Audra Edgington Fine Art, contact us by completing and submitting the form below. If you are looking for a specif part number, please include it with your message.